The Evil Within 2 is one of 2017’s most eagerly awaited games, no doubt. 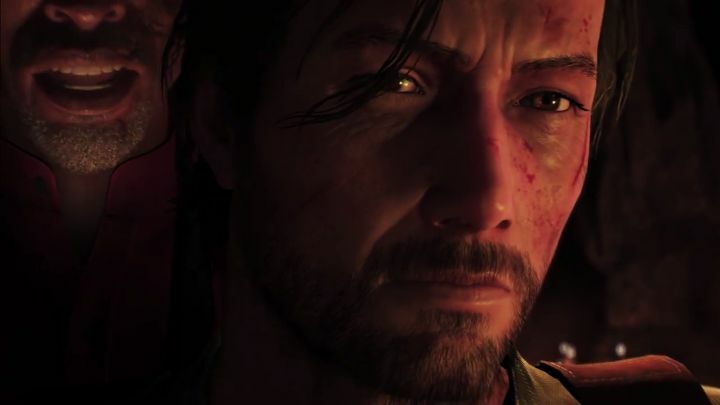 After all, it’s 2014 predecessor The Evil Within was one of the best-reviewed games of the year, and one of the best survival horror games to have hit shelves in the last decade too. So it’s clear many will be looking forward to Bethesda’s upcoming sequel to the 2014 horror hit, which is slated for release this October. This will once again star detective Sebastian Castellanos, who’s on a mission to rescue his missing daughter from the forces of evil in a game that could end up being one of the most engrossing of the year. And publisher Bethesda has released a new trailer which shows protagonist Sebastian Castellanos going toe to toe against a terrifying collection of monsters, while he also gets to meet a mysterious character who might be able to reveal the location of his missing daughter Lily. What’s clear by this trailer, though, is that this Evil Within sequel will have a creepy atmosphere, scary monsters and likely a good story and third-person survival horror gameplay, and could actually end up being one of the best video game releases of the year when it ships this fall. Note: The Evil Within 2 will be released on October 13, 2017. Available on PS4, Xbox One and PC.